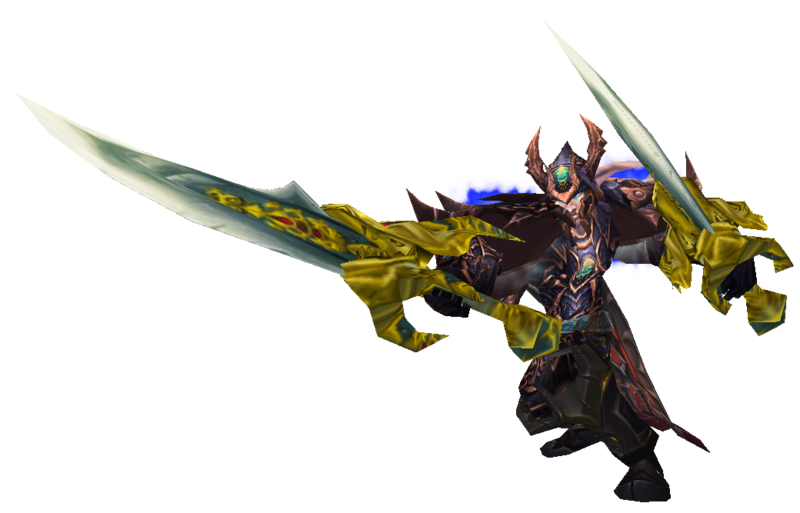 Can't wait to get Exalted with the The Klaxxi? The daily quests too limiting? Want to farm Dread Amber Shards to get reputation faster? My first and strongest suggestion is DON'T, it's a huge time-sink. There are so many other things you could be doing instead, better things, more fun things. I'd even rate GOING OUTSIDE IRL above this. 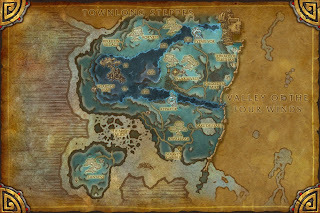 That said, I did try a couple rounds of the farming to find what I considered THE best location for farming Dread Amber Shards, since there was controversy all over the various forums over the best spot. of . People who use bots to play for them say that farming the fast respawning spawning lizards in the Briny Muck is the way to go. Finally others say that Zan'Vess is the best place of all to farm them. I've tried all 3 areas and from my experience I have to say that Zan'Vess is the best place to farm Dread Amber Shards, well conditionally the best. You see the Klaxxi daily quests are in a cycle, every day they pick a differnt section of the Dread Wastes to focus on, some days it's Zan'Vess and when it is there will be other players out to steal your kills (PvE server) or gank you (PvP server). 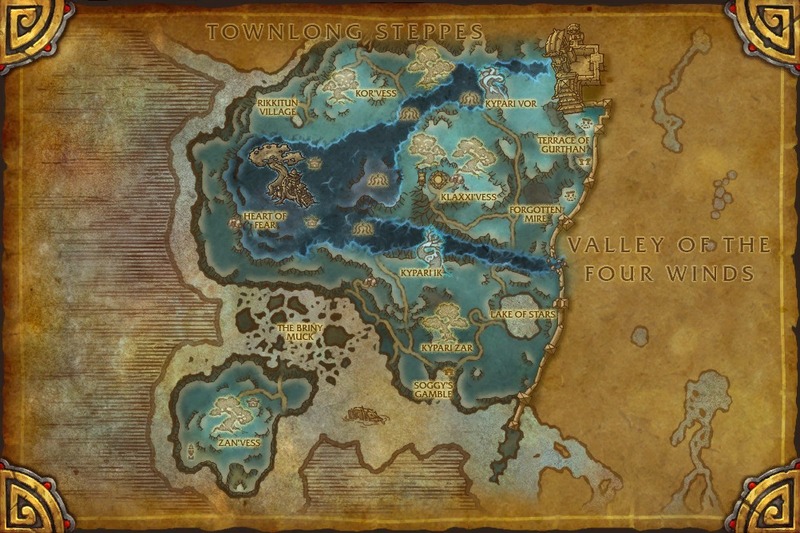 So, when Zan'Vess is NOT the daily quest focus, it becomes the best area to farm shards at. The above video shows how I farmed them as a Frost Death Knight, this technique will not work for every spec/class and each one should approach the area with their own style. But yes, 15-25 shards in an hour depending on how lucky you are is possible. That said, I do NOT recommend doing this grind at all. If you REALLY want Klaxxi reputation, do the daily quests and do a Heroic and a Scenario while championing them on a daily basis, do work orders for them if you enjoy the "Farmville" version of WoW. But don't waste your time doing this giant grind unless it appeals to you.